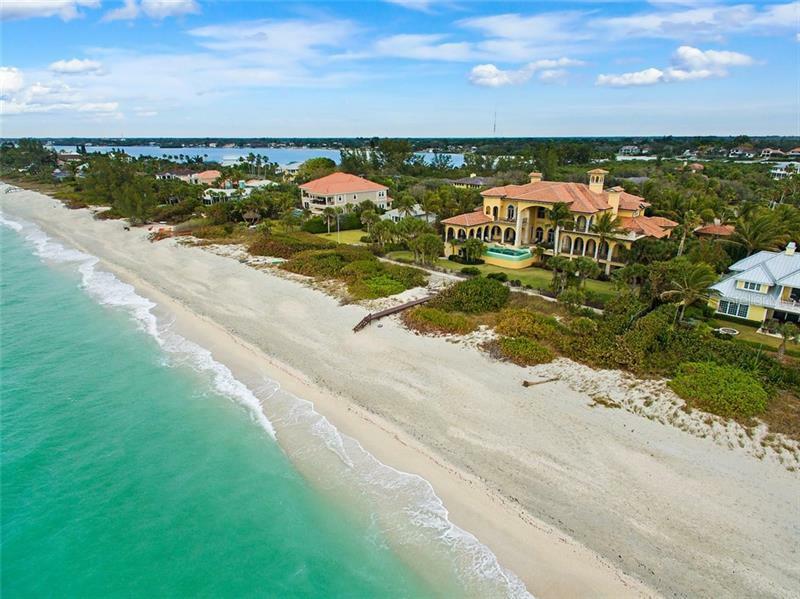 One of the most magnificent gulf front estates near Sarasota known as southwest Floridaâs "cultural coast" Villa de Paradiso overlooks the Gulf of Mexico's crystal waters and is beautifully sited on 200 feet of pristine beach on the exclusive 8-mile island of Casey Key. With over 10000 sf of living area this world class designed residence by noted architect George Merlin offers amenities sought by the most discerning buyer. Gated and walled the residence is accessed via a porte-cochere with circular drive and motor court. Brilliantly curated interiors create a welcoming feeling of warmth featuring custom stonework frescoes and intricate ironwork. The residence lives both elegantly and casually with formal living and dining rooms and a cook's dream kitchen that opens to a generous family room with informal dining. With six ensuite bedrooms--one utilized as an office--there are two grand master suites a home theater ground level exercise room and garages to accommodate 8 vehicles. 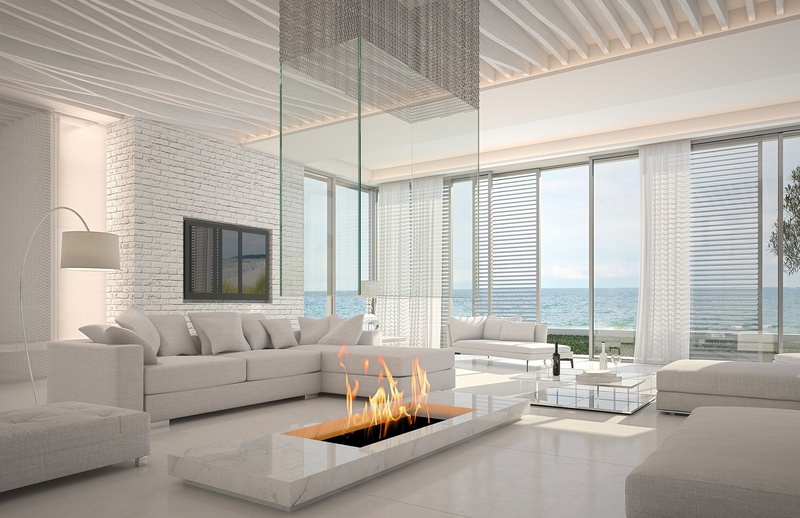 A magnificent outdoor living room wraps the gulf side with a summer kitchen an infinity edge pool and spa. Lovely gardens and a 3-hole putting green complete the setting. Whether you enjoy beach-combing watching dolphins swimming offshore or making memories with family and friends Casey Key noted for having no high rise development nor traffic lights easy access to shopping dining & cultural pursuits in Venice & Sarasota invites you to its magical oasis. Venice Municipal and SRQ airports are nearby.